How do you hold the most delicious get-together in town? With Murray’s private classes and events, of course! We’ll build a customized experience for you and your guests to ensure everyone has a night to remember. If you’re hungry for both food and knowledge, we offer intimate, private tasting classes for groups of 10-30 guests. Classes take place in the private classrooms overlooking our flagship retail store on Bleecker Street. 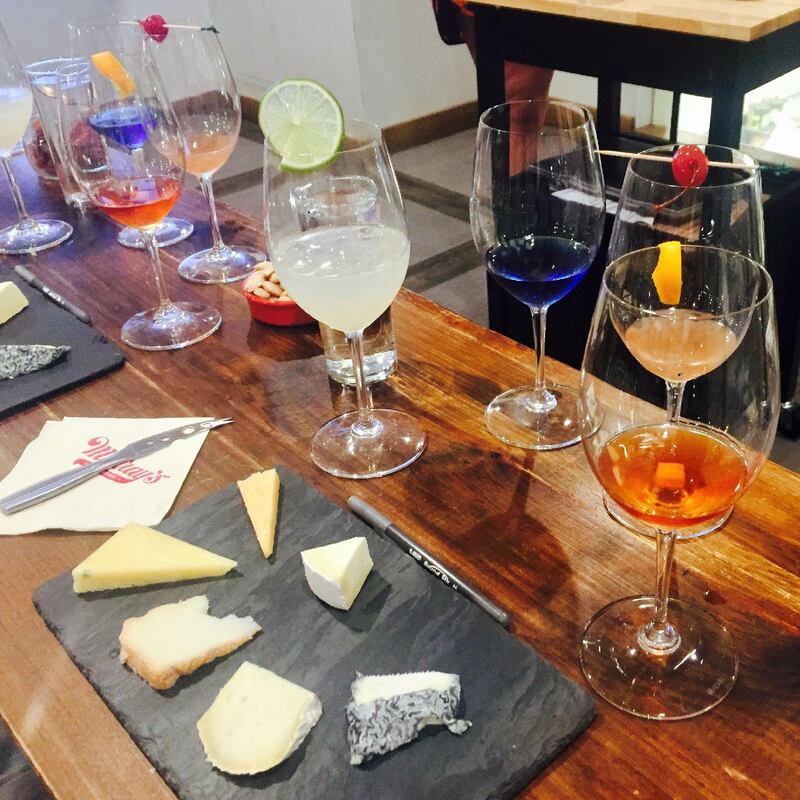 Some of our most popular classes include Cheese 101, Wine (or Beer or Cider or Whisky—you choose!) and Cheese Pairing, Hands-on Mozzarella Making, and a Grilled Cheese Workshop. Naturally, we are happy to modify the content of any event to better serve you. If you’re more of a mingler, our private event spaces offer a unique bird’s-eye view of the shop and state-of-the-art AV capabilities. Each room is designed fo a flexible layout for interactive gatherings like team building, celebrations and educational events. Our Events Team creates a personalized experience for a minimum of 10 guests and a maximum of 34 for a seated dinner or 40 for a standing reception. 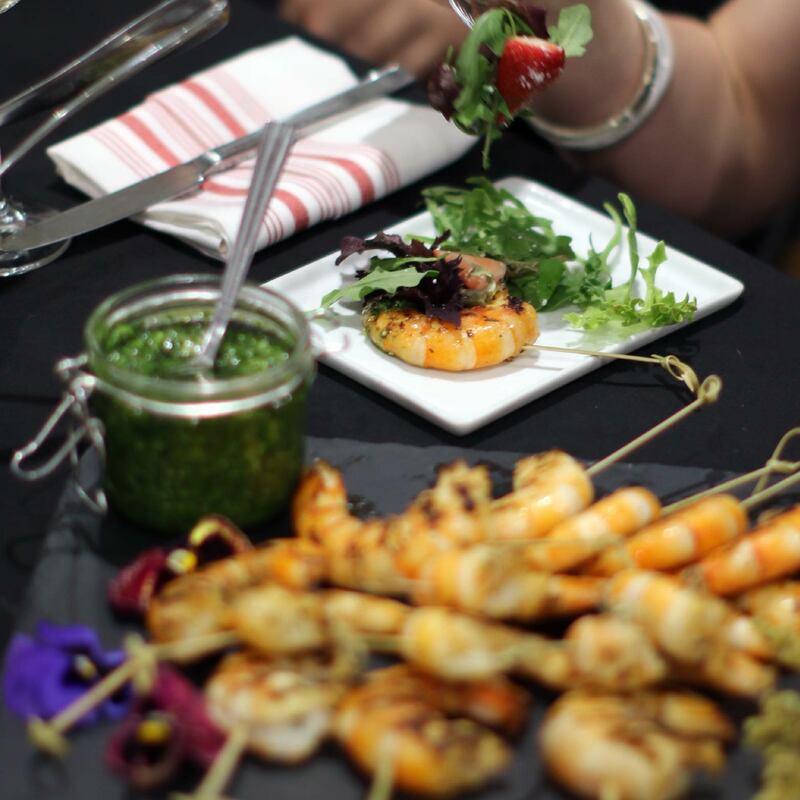 We can make your favorite Murray’s classes into private events, hosted in our beautiful space, and we’ll work with you to customize it just to your liking. We’ll tailor a cheese-tastic experience just for you and your guests, with custom options like cocktails, brunch, and dinner parties at our beautiful Greenwich Village space. Murray’s is proud to feature fresh, seasonal produce in all of our dishes. Delivered to us weekly, our produce is grown with the utmost level of respect for the land, attention to detail and tremendous farming prowess. David Elkins, our Executive Chef, is a veteran of New York’s most esteemed kitchens. Our wonderful products, combined with Chef David’s vision and creativity, are what makes our dishes so extraordinary, and our menu so unique. 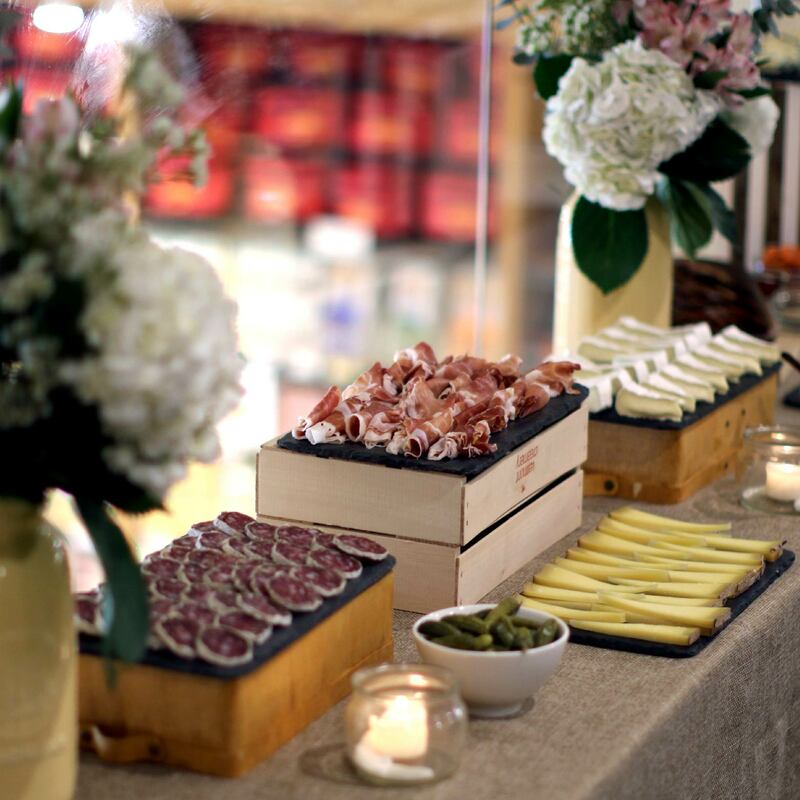 The Murray’s Cheese Event Team is excited to offer all the knowledge, fun and delectable abundance of a Murray’s event in the comfort of your own home, office or favorite venue. With our new ‘Mobile Monger Program’ we’ll send a crew of experienced mongers right to your party along with an interactive and bountiful cheese-focused spread for your guests to get lost in. Cheese 101 - Guided 1.5-hour tasting of seven premium cheeses, led by a Murray's Cheese Expert. Class is complete with house red and sparkling wines. 10 - 30 guests. Wine & Cheese 101 - Guided 1.5-hour tasting of six wines specifically paired with six premium cheeses, led by a Murray’s Cheese Expert and a Wine Expert. 10 - 24 guests. Beer (or Cider) & Cheese 101 - Guided 1.5-hour tasting of six beers (or cider) specifically paired with six premium cheeses, led by a Murray’s Cheese Expert and a Beer Expert. 10 - 24 guests. Whiskey & Cheese 101 - Guided 1.5-hour tasting of six whiskeys specifically paired with six premium cheeses, led by a Murray’s Cheese Expert and a Whiskey Expert. 10 - 24 guests. Mozzarella Making - Guided 1.5-hour class sectioned into two parts: one 30-minute guided tasting of five Mozzarella-style cheeses and an hour-long, hands-on Mozzarella making session. Class is complete with house red and sparkling wines. All guests receive additional mozzarella curd to take home. 10 - 24 guests. Grilled Cheese Workshop - Guided 1.5 hour class sectioned into two parts: one 30-minute guided tasting of five cheeses that are great for grilling and a hands-on Gourmet Grilled Cheese making session, with sweet and savory options. Every student gets to make a sandwich to enjoy during class. Class is complete with house red and sparkling wines. 10 - 24 guests. Complete the inquiry form below and our Education & Events Department will contact you shortly. -- select one --Private ClassPrivate PartyCombination of Both!